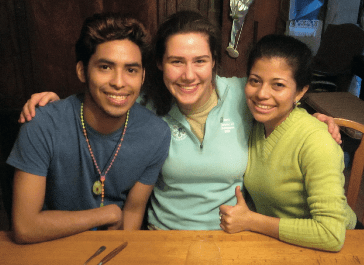 In Central Vermont, how closely connected can we possibly be to Matagalpa, a city in the mountains of Nicaragua? As it turns out, closer than you may think. Planting Hope was founded by Beth Merrill of Montpelier in 2001, after she visited Matagalpa on an internship. The residents of the La Chispa neighborhood, where Merrill worked, when asked what they need most, asked for a library. Merrill went back to Vermont, raised the money, and got the library built. U-32 senior Eliza Merry lees is part of the effort to make these goals an everyday reality. For two years now, she has been an intern with Planting Hope. What does an internship with an organization like this entail? According to Merrylees, a lot! Most recently, she coordinated the Solidarity Craft Fair, which raised money for the organization. She was the one responsible for booking the vendors, as well as managing the donations. While all of this work may not earn Merrylees a weekly paycheck, it pays off in a much more fulfilling way. 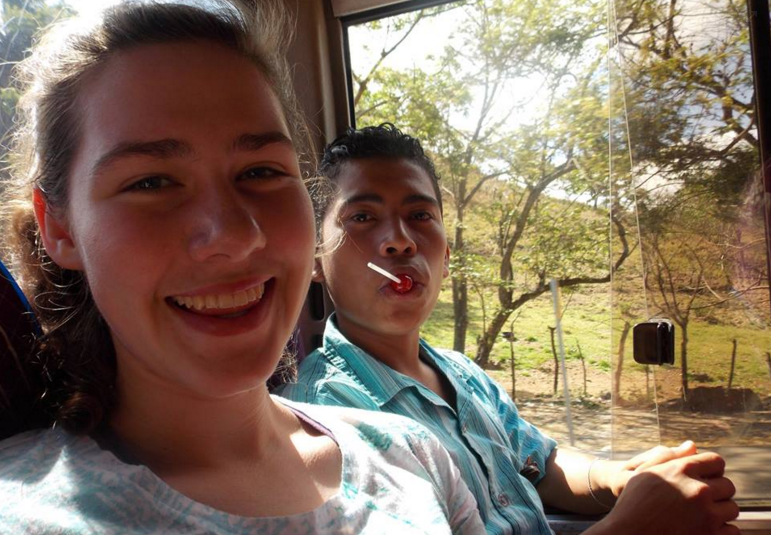 Every year, Planting Hope takes local high schoolers on a 10-day trip to Nicaragua. In return for Merrylees’ work, Planting Hope will fund her trip there this April entirely. For more information on how to get involved, visit plantinghope.org.